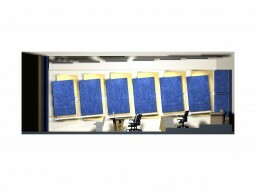 Talking Dog | Pilchner Schoustal International Inc. 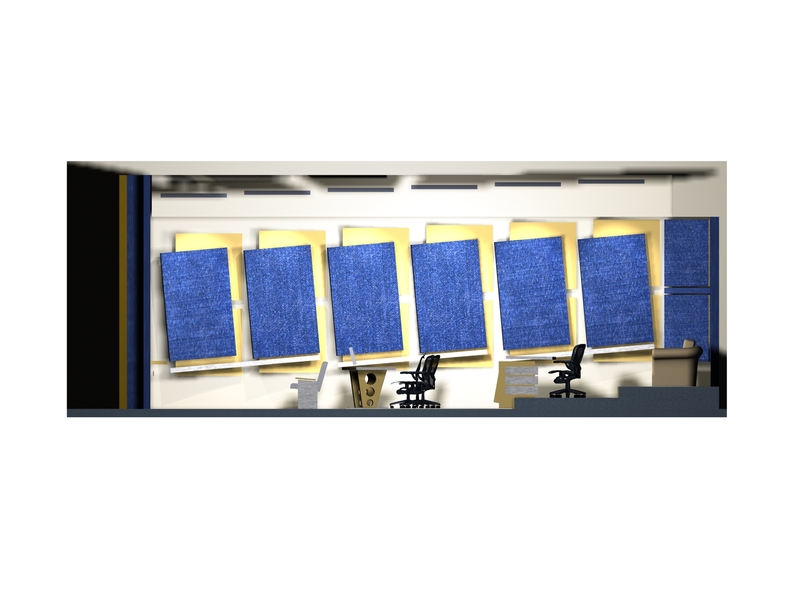 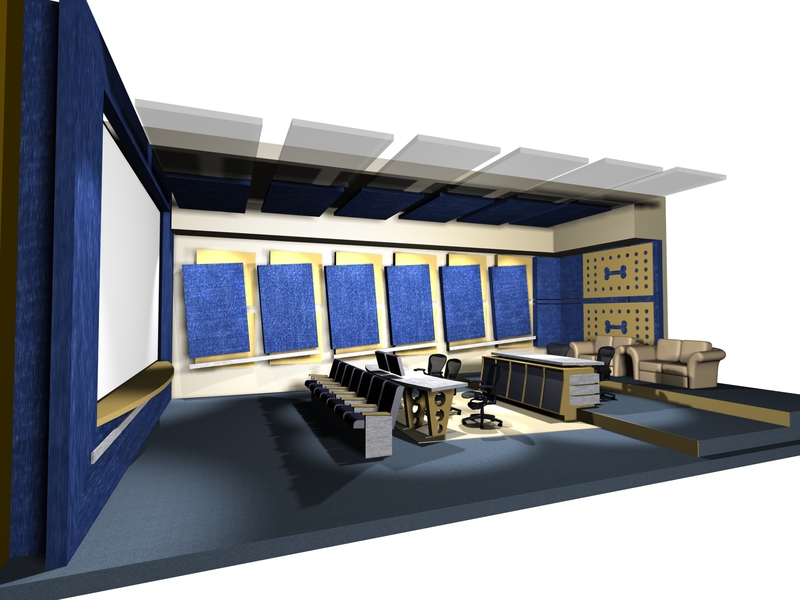 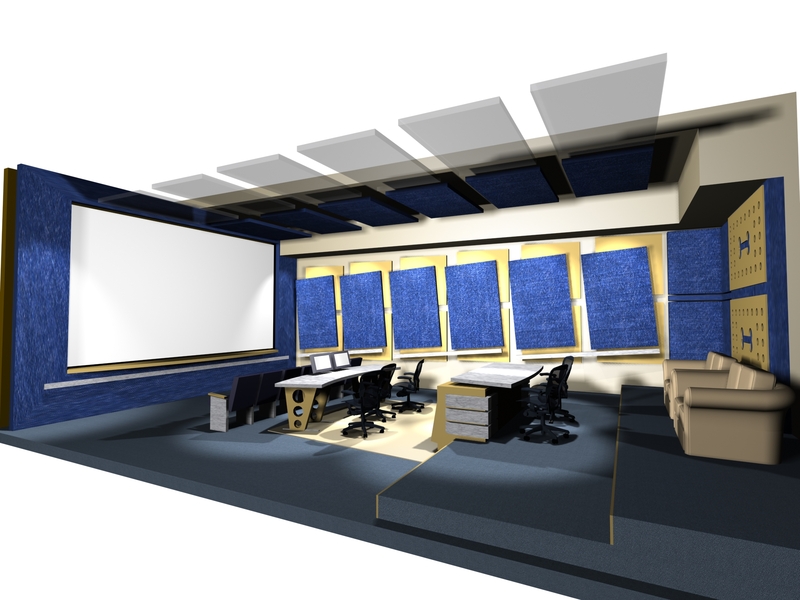 These were rendering prepared for one of the film / tv mix rooms for a proposed Talking Dog post facility. 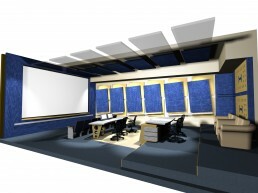 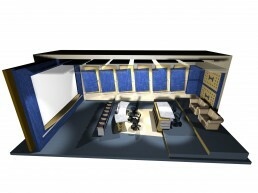 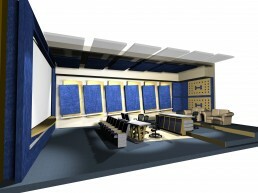 The physical facility was not realized, however the renderings show the mix room context and functionality.